Edgerton, Kansas, approaches economic development uniquely through ElevateEdgerton!, a public-private economic development partnership that serves as the proactive advocate for economic advancement. ElevateEdgerton! is the genesis of a proud and spirited community ideally positioned to welcome residential, retail, commercial and industrial growth. 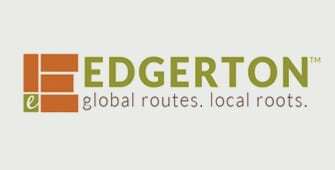 With the components necessary to grow Edgerton as a total community already in place, ElevateEdgerton! 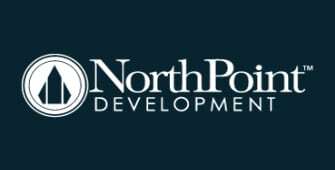 is eager to attract and enable development befitting of Midwestern values and with mutual expectations for long-term viability. The key word in Edgerton is “Partnerships” with a capital “P.” Connect with ElevateEdgerton! to see how your project can grow and prosper when cooperation is an inherent component of the development process. 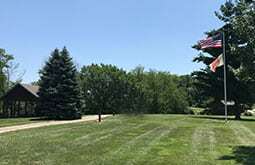 The City of Edgerton is located in the southwest corner of one of the most affluent counties in the country, Johnson County (county code JO) which is located in northeast, the central part of the United States. Edgerton has a population of 1,671 and is part of the Kansas City Metropolitan Area (MSA). Click here to learn more. Edgerton is home to Logistics Park Kansas City (LPKC). Because the City of Edgerton has a growing economy, is centrally located, offers a business-friendly environment, has competitive tax rates with a developed and evolving infrastructure, contributes to the reason LPKC is in our backyard. 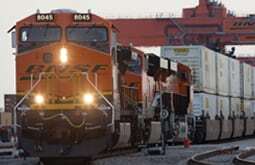 BNSF Railway’s $250 million state-of-the-art intermodal facility located to Edgerton in 2013. As the anchor of the 1,700-acre master-planned industrial complex, the 443-acre intermodal facility is spurring economic development and creating thousands of new jobs in a city with just 1,700 people. LPKC is a competitive option to optimize the global supply chain. 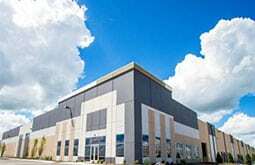 Visit www.logisticsparkkc.com. © ELEVATE EDGERTON. All Rights Reserved.